Dr. Uhrik would love to speak at your next event and is also available for writing articles for organizations that focus on family, parenting, aging, and generational issues. Dr. Uhrik organizes and conducts customized parenting/grand parenting workshops and seminars. Dr. Uhrik's certificate and background in Early Childhood Education has made her a popular professor at institutions of higher learning. Dr. Uhrik also has the unique ability to build community partnerships as evidenced in The Kids' Breakfast Club (TKBC). Starting out as a grassroots effort in 1992 to address issues of childhood hunger and the lack of resources, TKBC, now a non-profit organization, has served over 50,000 breakfasts to children and their families. Promoting the healthy development of children and their families, TKBC, is a model for other communities and has been recognized in the US Congressional Record. Contact Dr. Uhrik for additional information. Dr. Uhrik was featured on center stage at the Target Children’s Book Celebration weekend at Fairytale Town in Sacramento, California. 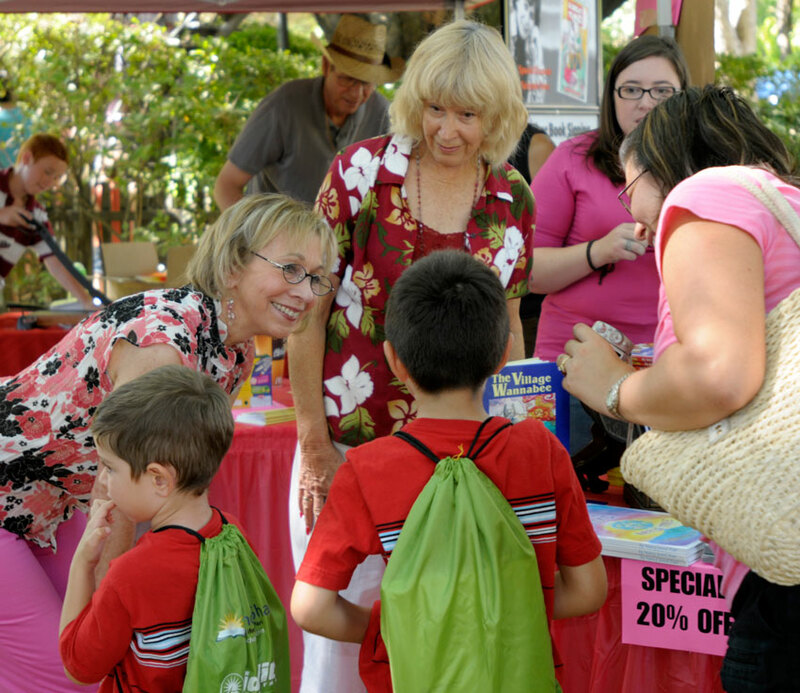 The children’s literacy venue drew over 5,000 people. Marlena appeared on stage with artist Barbara Cervone and hand-model J Oliver. They spent the day at Publishers Design Group’s booth talking with kids and parents. 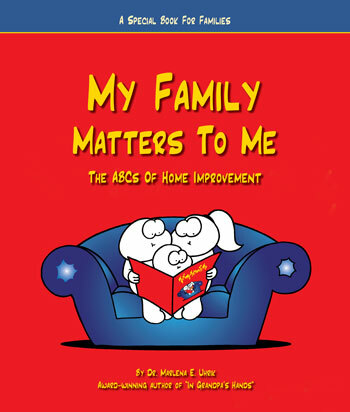 My Family Matters to Me: The ABCs of Home Improvement, published by All Ways Learning, LLC, is a book for every kind of family. Whether you are a single mom with kids, grandparents raising kids, a foster family, or a blended family, My Family Matters to Me helps families celebrate quality time together. In this busy world, beyond dirty dishes, changing diapers, and helping with homework, My Family Matters to Me helps you stop, pause, and enjoy new moments together. It brings back the joy of parenting through the discovery of new things about one another and is a gentle reminder about the importance of family. 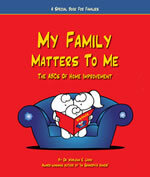 Unlike any other book, it is a conduit for communication and understanding and helps families appreciate a more expansive meaning of why My Family Matters to Me. 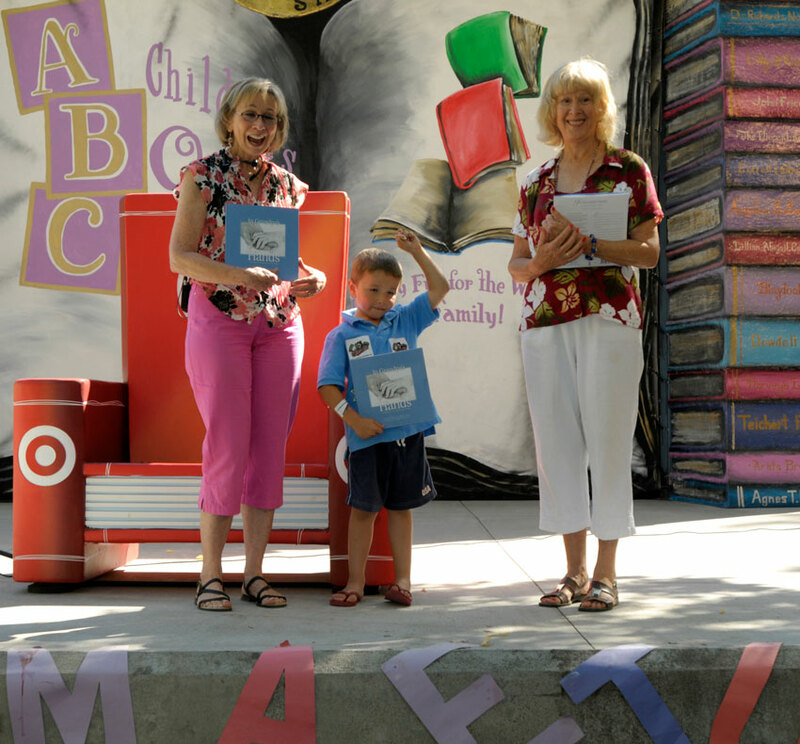 Marlena with artist Barbara Cervone and hand-model J Oliver on center stage at Target Children’s Book Celebration. Dr. Uhrik and artist Cervone spent the day at Publishers Design Group’s booth talking with kids and parents during the Fairytale Town’s children’s literacy weekend. Dr. Uhrik at a downtown bistro for a book reading and book-signing session.